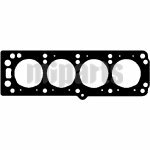 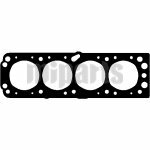 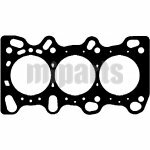 What is the head gasket? 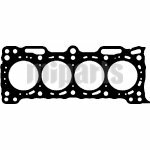 It is a seal that is fitted between the piston cylinder head and the engine block, and it is an important part for your car's engine. 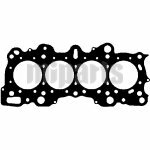 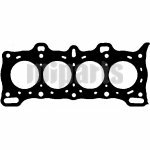 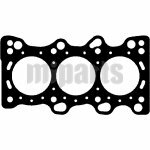 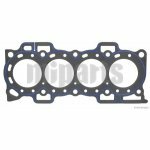 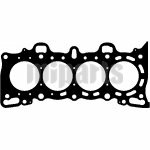 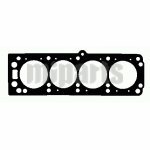 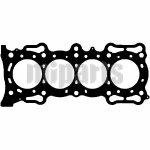 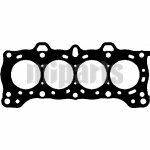 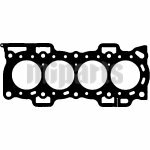 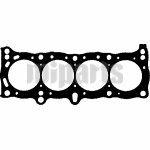 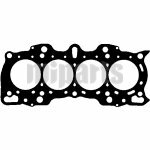 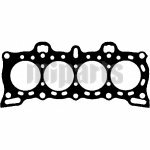 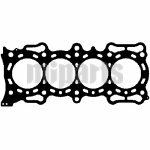 If the head gasket is breaking, it will cause serious damage and need a major repair. 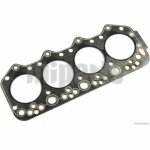 So how can we know that the head gasket is breaking and need to be replaced? 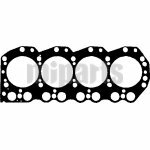 When you car constantly overheating, it may be a sign of a faulty head gasket. 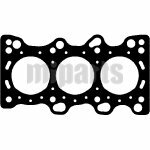 If you found that the head gasket is blown, please change it with a new one. Please view our catalog of discount head gaskets, or other parts, such as cabin air filters.